Accoding to a recent survey conducted by StarProperty.my to find out their top criteria when it came to choosing a property. 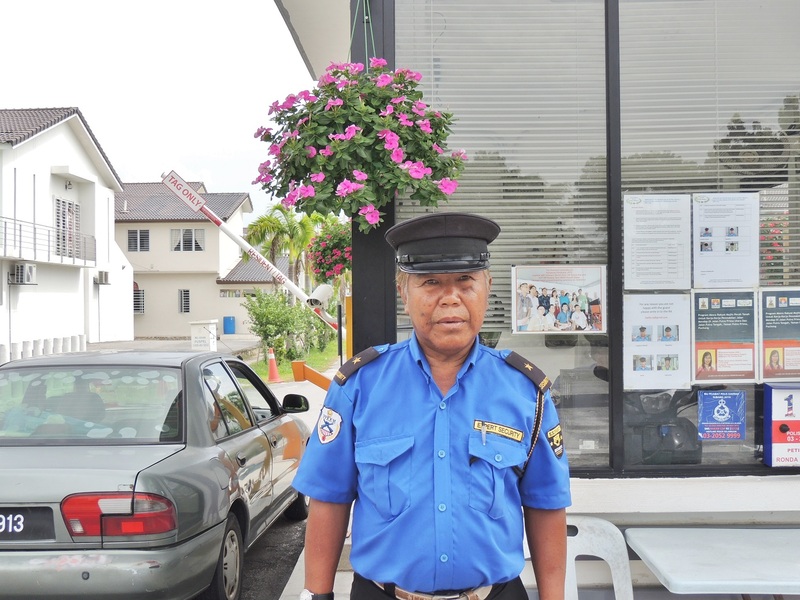 Top on the list for our Malaysian respondents was being in a gated and guarded community. Nearly half the respondents voted this as the most important feature in their dream property. This can understandably be traced to the number of break-ins and robberies which has been increasing in certain areas, so much so that many homeowners have now installed alarm and security systems. Somewhat reflecting these findings, the gated and guarded feature has increasingly been seen as a key selling point for many projects. Access cards give homeowners peace of mind. The amount of time wasted on the road may after all be spent taking your children to the park, catching up with friends over dinner or working out at the gym. The third most important factor that surprisingly ranked high among most respondents was having friendly and trustworthy neighbours. The respondents also agreed that having at least two parking spaces was important. The perfect property is G&G, close to work and school, good neighbourhood and parking space. Anymore to add. How about landscape and cleanliness? “MPK urges all gated community residents to immediately apply for licences (after the new guidelines are implemented) to set up a gated community or the council will take action accordingly,” said councillor Lim Lip Suan. It’s estimated that only 15 out of 146 gated communities in Klang comply with current state laws to regulate them.The majority have been set up illegally. Indeed. I have no worry to open both of my auto gate and enjoy washing my car or showering my flowers and trees. Every night come back from busy working day, after parking my car into the car porch I don’t need to close my gate immediately. I can take a deep breath and stretch my body outside instead of jailed my self in the room. The tight security can free my worry about safety. Thanks to Chairman and RA committee to make this possible which could be a dream for others living in the city. It’s good that we have a good chairman to obtain the necessary approval from MP Sepang to legalised our guard house. We can live in peace knowing our taman is safer place to walk around and sleep at night. Based on MBPJ records, only 18 out of 181 residents associations and Rukun Tetangga have applied to set up guard booths, or hardly 10% of the RA care to do so.